Finally getting some time to post our menu plan. We’ve been planning all along, it’s just been super crazy here. I think that things are going to calm down for a little while – yay! Dinner – Baby E’s Birthday – Maybe Eat Out? 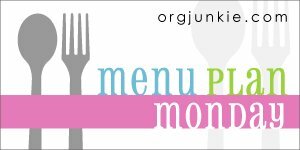 I’m linking up with Menu Plan Monday at I’m an Organizing Junkie. 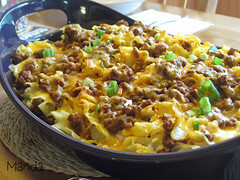 Head on over if you want to check out TONS of menu planning ideas. I’m stopping by for a visit from Organizing Junkie, Menu Plan Monday.